The new Winter 2018 release introduces important new features for Imagicle Call Recording such as compliance with MIFID II and GDPR regulatory requirements, Imagicle Attendant Console now available also for Apple Mac OS and Imagicle Hotel Pack, which can count on high reliability. The new releases are available for 64bit systems only. 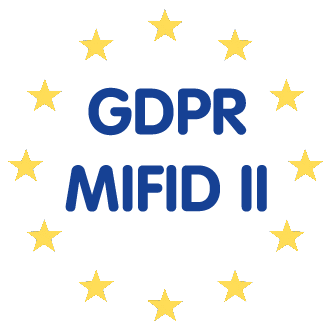 All you need for MIFID II and GDPR regulations. Recordings are encrypted by a certificate and can be listened by authorized people only with the guarantee they have not been tampered with. It is now possible to track all the operations carried out by users on recordings such as access, editing and downloading. Decide whether to start recording a call simply by pressing a button on your phone or from third-party systems using public APIs. Now available on Mac OS. 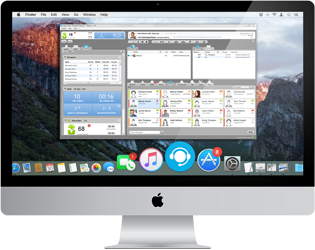 From now on, Mac users will benefit from the advantages of Imagicle Attendant Console, managing calls like never before. 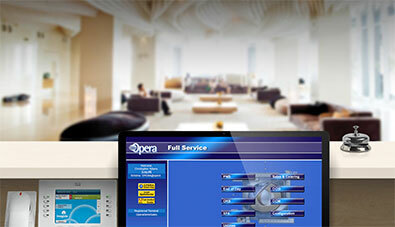 It is now possible to create a high reliability in active-hot standby made for the hotel's PMS, thus ensuring a continuous workflow. New installation and update requirements. Starting with the Winter 2018 release, Imagicle ApplicationSuite is available for 64bit operating systems only (Windows Server 2008 or higher) and requires SQL Server 2008 or higher. In case you are still using a 32bit operating system, we suggest you to immediately migrate to a 64bit operating system, to take advantage of new features introduced with new releases. The latest version available for 32bit systems is Summer 2017 release (2017.6.4) that you can still download from the "End of Sale Products" section on our website.